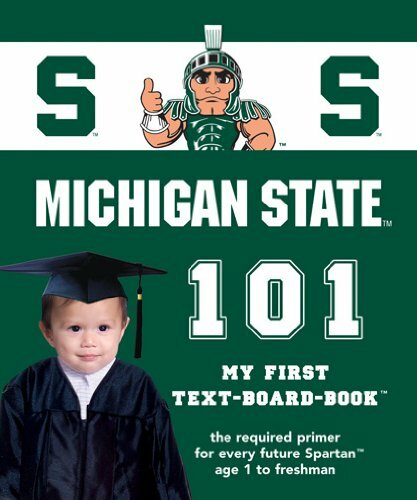 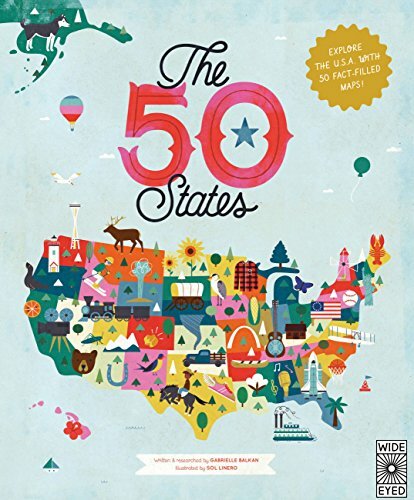 Go State is an introduction to the Michigan State University for little ones. 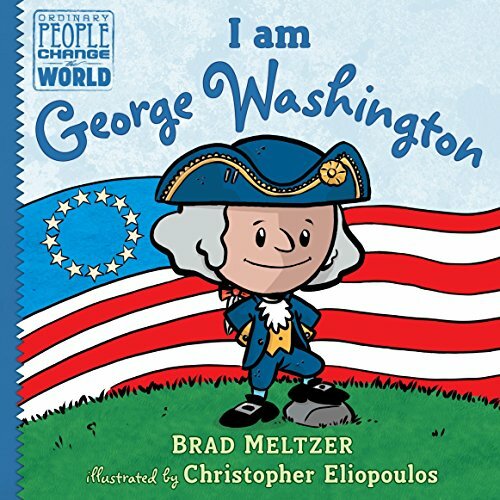 Colorful pages, combined with simple words, enhance a learning atmosphere for both child and parent. 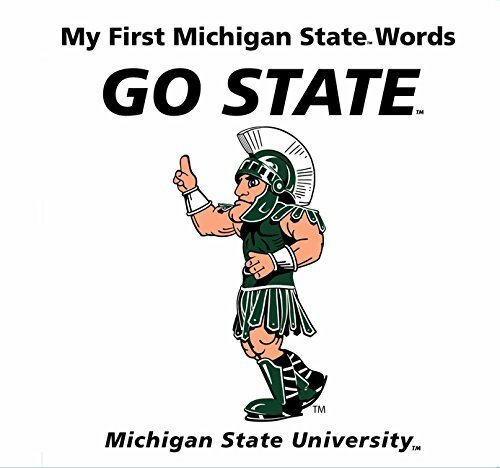 Early association with the spirit of State provides knowledge and excitement for future years.